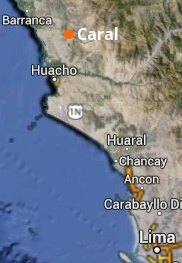 Is Caral the new Machu Picchu? 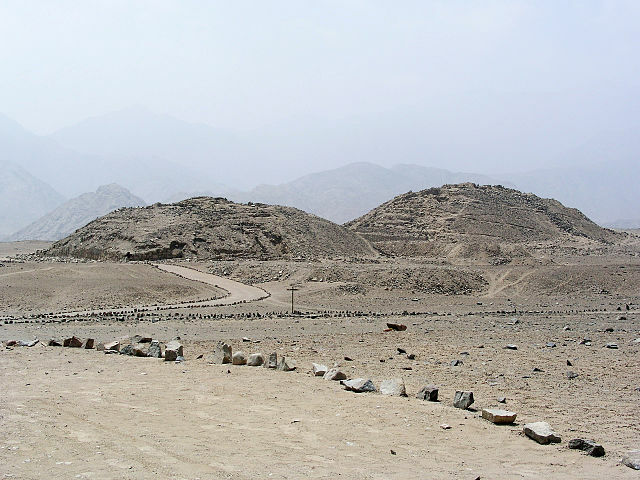 Firstly, there’s the simple fact that Caral is (at least so far) the oldest known city in the Americas. In fact, the most recent accepted date for the first buildings on site makes it at least 5000 years old, so roughly contemporary with Stonehenge. And much as we love Stonehenge, Caral is quite a bit more sophisticated than that. We’re talking about really quite complex architecture, including no fewer than six large pyramids, and a site which was occupied for over 1000 years. Caral’s title as the oldest city in the Americas has come under attack in recent years, as some earlier remains have been found elsewhere in the Supe valley, but on the basis that these possible earlier sites in any case seem much smaller, we can’t see Caral dropping the claim any time soon. 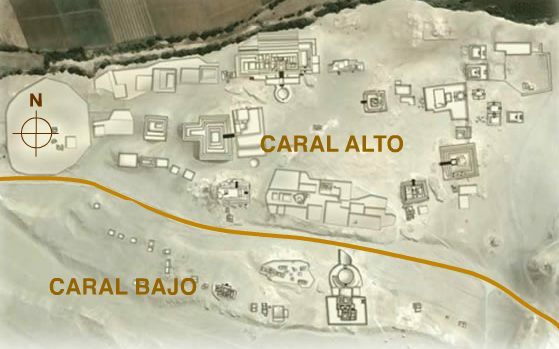 Archaeologists have divided the site into new sections named Upper Caral (Caral Alto) and Lower Caral (Caral Bajo). The latter is the southern side of the site and seems to have comprised mainly lower-status residential buildings and also the large ‘Amphitheatre’ temple which dominates this half of the site. In truth, there is still quite a debate over the exact use of this structure – whether religious or secular – but its location away from the other major ceremonial sites has recently led to speculation that it served a public assembly-type purpose rather than being a temple. However, one indication that the ‘Amphitheatre’ may actually have been… a theatre… is that deposits of 32 flutes and 38 cornets have been found in this complex – all beautifully and delicately made from a mixture of condor, pelican, deer and llama bones. In the northern section of the site (Caral Alto), you find the largest buildings in the city: six large adobe pyramids, two round sunken plazas, and several large residential buildings which show clear signs of elite occupation. The exact functions of the pyramids also remain elusive, but the series of stepped platforms are highly reminiscent of later pyramids built in Peru, and it seems overwhelmingly likely that their function was religious in nature, rather than them being palaces or fortresses of any kind. Along with all but one of the pyramids, the large residential complexes in the northern sector all face either the main plaza (Hatunpata) or the smaller Plazuela de la Huanca, which had a large (2.3m) monolith at its centre. Since these monoliths are known to have been used for astronomical purposes, and because an observatory site containing geoglyphs and sunken observation stations has been found a little way to the south-east of the plaza, it has been suggested that the pyramids to the east of this plazuela were used primarily by astronomer-priests. With carvings and murals showing evidence of trade links as far away as the Amazon basin (there are clear depictions of monkeys, among other species) and no evidence at all of warfare, many believe that Caral was a society based on trade and culture rather than on a warrior culture.